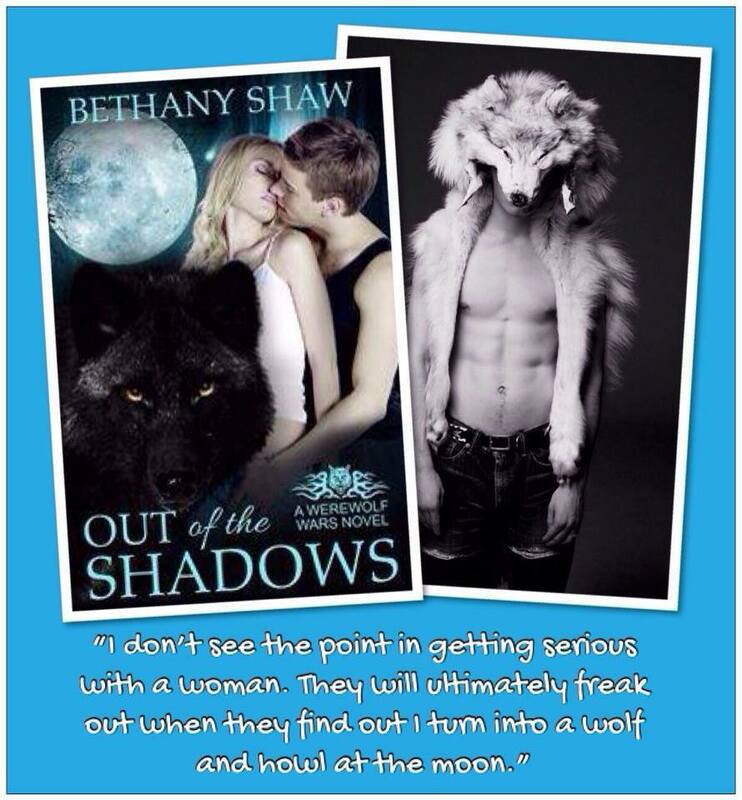 Out of the Shadows is 2! Two years ago today, I made a leap of faith, followed my dreams and published my first novel, Out of the Shadows. Today you can pick up Out of the Shadows at it’s new price, ‪#‎FREE‬. 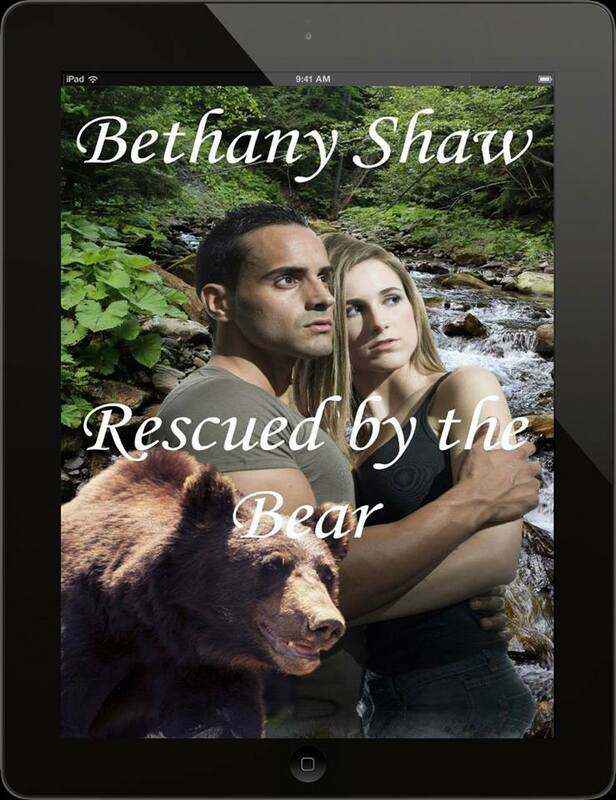 Rescued by the Bear is releasing Sept 8th. “I’m glad you’re better,” he said as he stretched, reaching his hands high above his head. 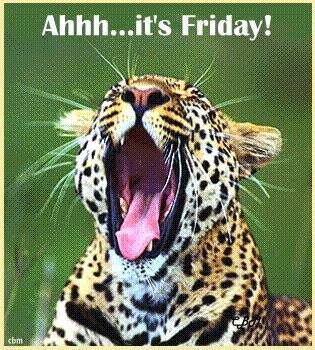 “What about you? That sofa looks awfully tiny,” she commented. “Liar,” she whispered. She tossed the covers back and swung her legs over the edge of the bed. The action should have caused pain, but she felt nothing at all. There was no way her ribs were healed it’d been less than twenty-four hours. Again, why was she questioning her good fortune? Maybe they’d just been bruised. “There is plenty of room for two in here.” She tapped the twin mattress. Sure it’d be a little snug, but they could manage. Surely it’d be better than the couch. And honestly, she didn’t mind sharing. “We’re both adults… and friends,” she told, her voice growing huskier with each word. She sounded like a seductress. Wouldn’t that be nice? She smiled inwardly at the thought. Maybe she could finally find out if Chad felt the same way about her. Mark your calendars! 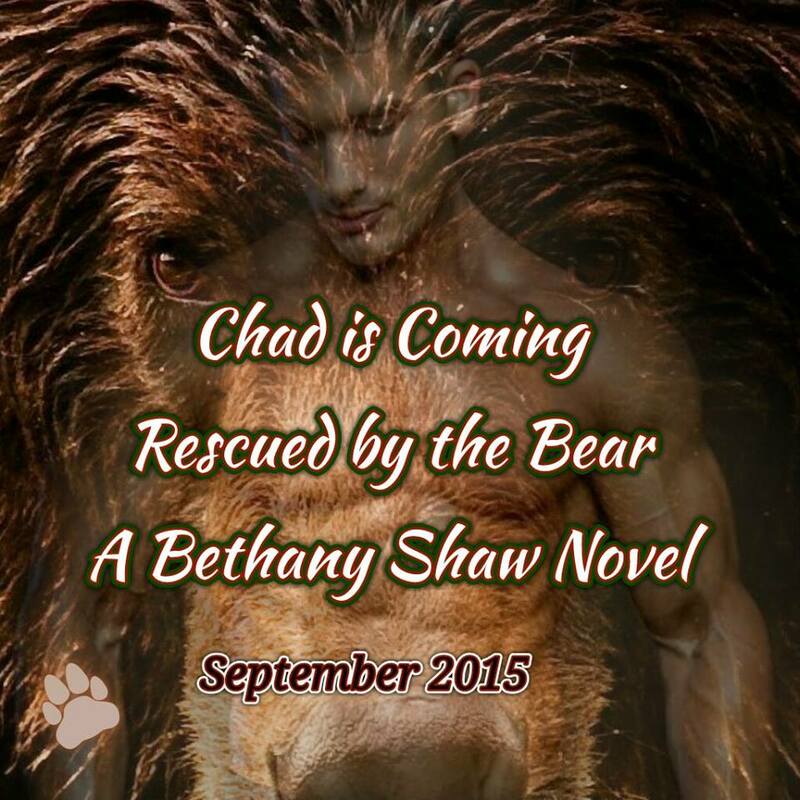 Alpha Shifter Seductions is coming September 29th. Alpha Shifter Seductions features your favorite NYT, USA Today,International Bestselling and Award Winning Authors bringing you a scorching***ALL NEW*** book collection of never-before-seen page turners filled tobursting with seductive shifters. 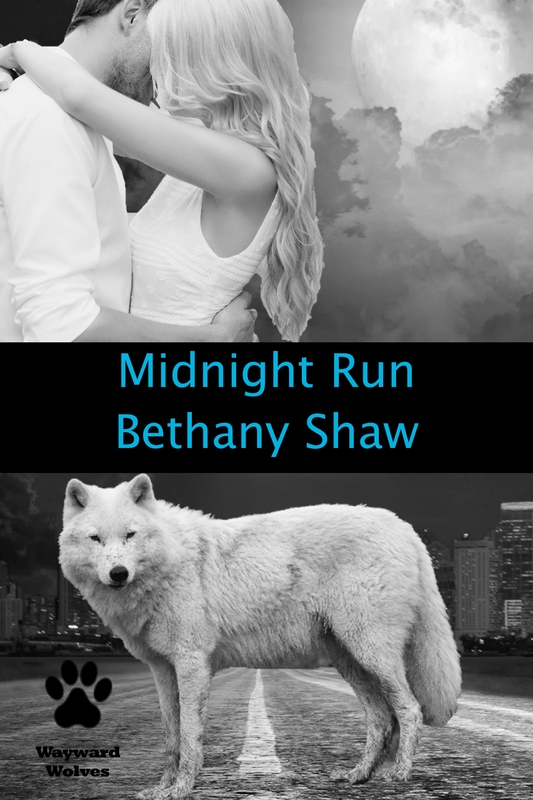 These hot Alphas will seduce you as you follow dragons, wolves, big cats,and other shifters behind closed doors and between the sheets toward thathappily ever after every romantic at heart secretly craves. Find out what pleasures these Alphas can offer when the temperatures shift! Here’s a special sneak peek at my story, Claiming His Mate. Lexi froze, her head snapping up. She’d recognize that voice anywhere. Her pulse roared in her ears as she came face to face with the one man she’d thought she’d never see again. Questions swirled through her head as fear and anger slowly crept in. What is he doing here? Her eyes flicked to his cousin who was leaning against a familiar red pickup truck. She closed her eyes and counted backwards from ten. This had to be a bad dream. He wasn’t here. He couldn’t be. “Hi,” Erik said breaking the silence. Pursing her lips, she opened her eyes and found her voice. “I didn’t think I’d ever see you again,” she said in a clipped tone as she continued toward her car. Maybe if she ignored him, he would go away and she could pretend she’d never seen him. Why is he back? Things were working just fine without him. “Erik, we really need to get going,” Adam called out. “Go ahead without me. 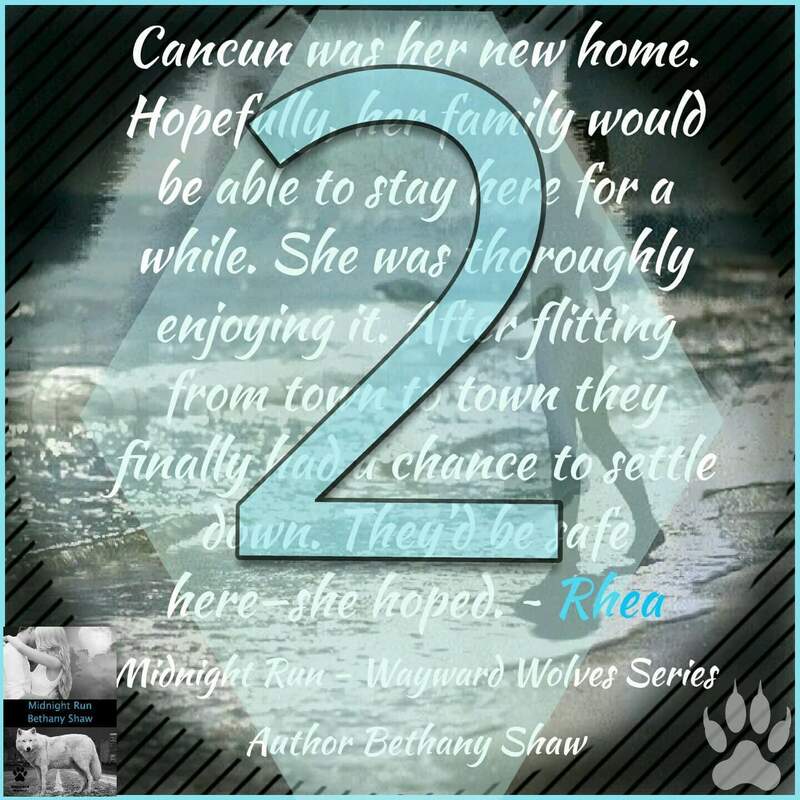 I’ll get back on my own,” Erik said as he continued to follow her. His sneakers thudded against the cement as he followed her. “I think you should go with him,” Lexi commented as she reached her car and jammed her key into the lock. “Just give me a minute, please,” Erik pleaded. 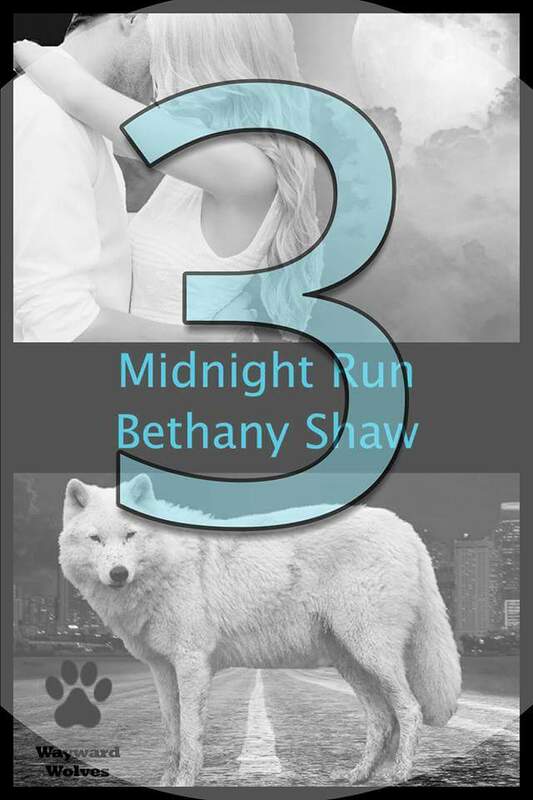 His fingers wrapped around her wrist as she went to open the door. She fought the urge to melt into him and forget the past three years. Even after everything, his callused fingers sent warmth flooding through her body, awakening a part of her she’d kept buried since he’d left. No. Don’t you dare fall for him after what he did. Lexi snatched her hand away and mustered up her deadliest glare. Amazon gift card anyone? 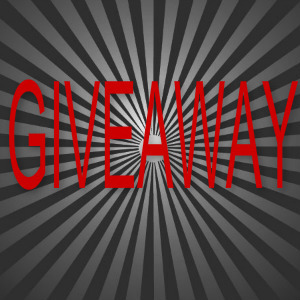 Click the picture to be taken to the giveaway page. If that doesn’t work, click here. 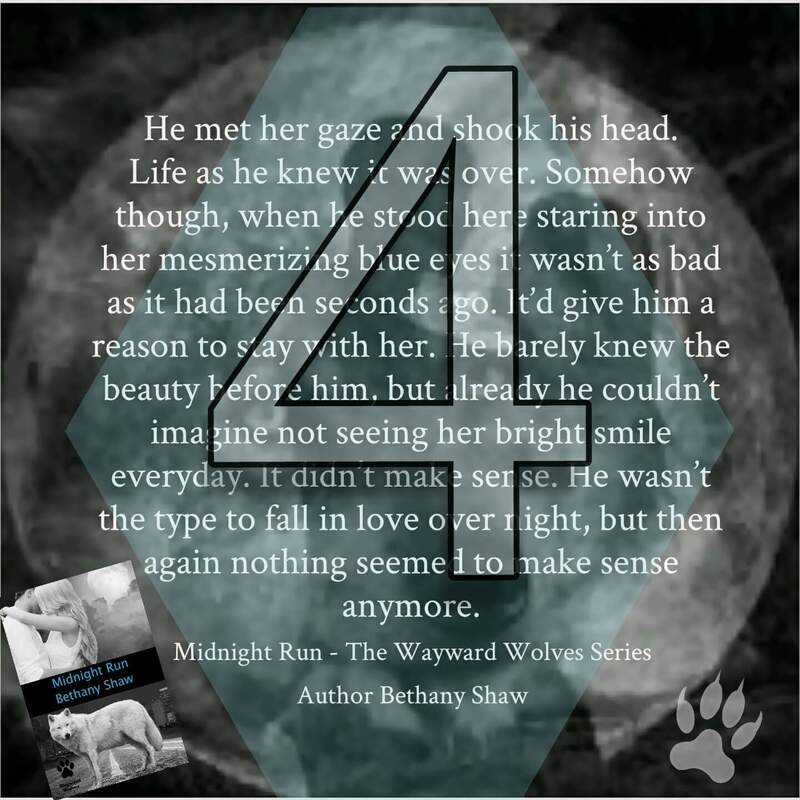 New Page dedicated to shifter romance! The Wolf Pack now has a FB page and Twitter account. To celebrate, we’ve got 29 gift cards to give away. If you want one…click the link! 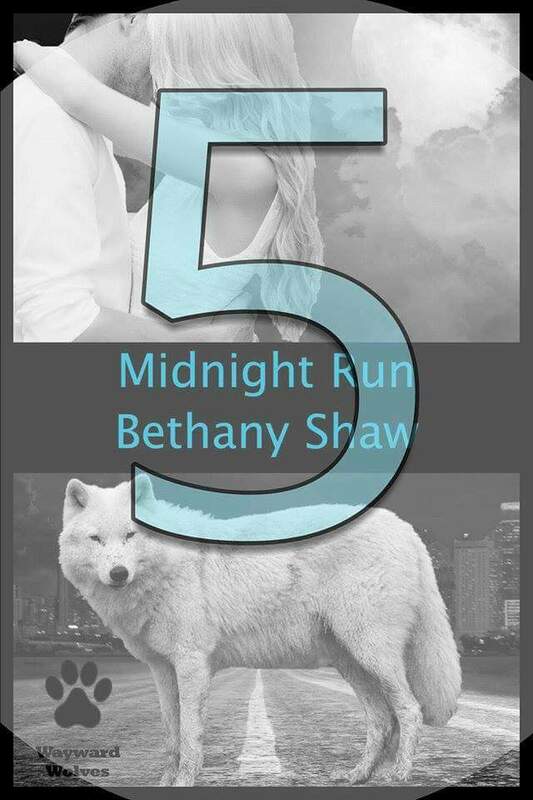 Midnight Run, the 4th book in the Wayward Wolves Series is releasing this week.